The Legend of Zelda producer Eiji Aonuma continued his press tour for Breath of the Wild with Japanese magazine Nikkei Trendy. In the discourse, he discussed the game’s declarative “Open Air” concept and where the franchise goes next. Credit for the translations goes to Japanese Nintendo. “At that time, I thought that was the right thing. However, as we stacked on the series, ‘not getting lost’ would produce feelings of blockages like ‘cannot do anything but that’ or ‘cannot run away’, so more and more people felt dissatisfied with that. 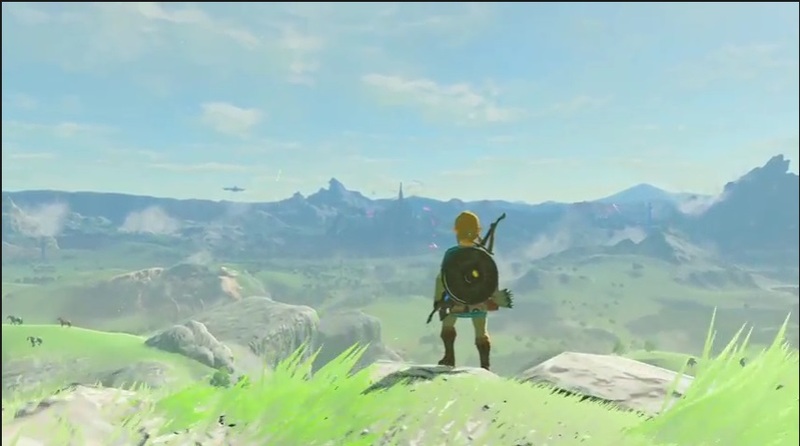 Players around the world have warmly embraced Aonuma’s “open air” concept. The Legend of Zelda: Breath of the Wild has sold 3.84 million copies as of March 31st, slightly more than there are Nintendo Switches. The game has been a killer app on Nintendo’s newest system and even on their last generation console, the Wii U.